Candy Gifting... by LollyTalk: Customized Handmade Candy with NYC (National Youth Council) Corporate Logo; Used as road show giveaways. Customized Handmade Candy with NYC (National Youth Council) Corporate Logo; Used as road show giveaways. LollyTalk personalize lettering lolly for road shows and community events. 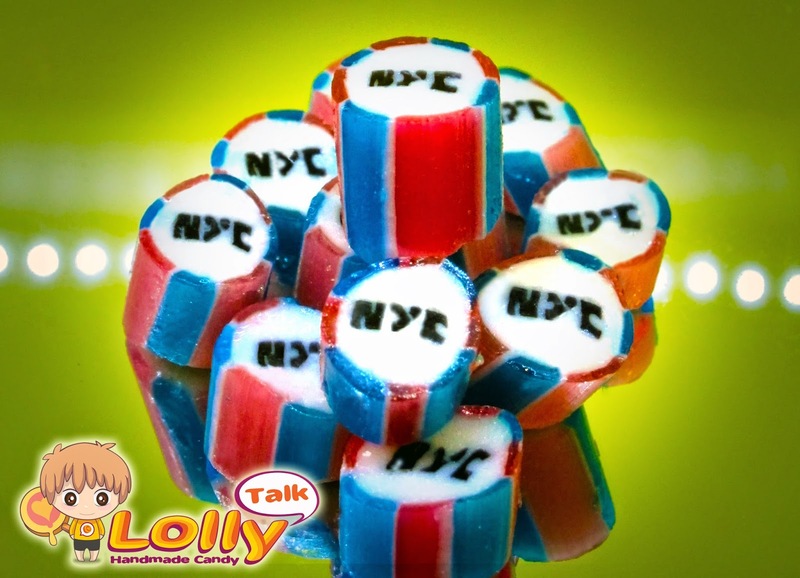 The customised NYC lollies are packed into clear plastic bags personalized with a sticker label with messages. Clear plastic bags was chosen to lighten the logistic and distribution effort for the lollies to be used during road show. National Youth Council (Singapore) is one of the many good example of LollyTalk’s partner we assisted to customise their candy for events!!! NYC was set up by the Singapore Government on 1 November 1989 as the national co-ordinating body for youth affairs in Singapore. NYC is also Singapore’s focal point for international youth affairs. NYC believes in a world where young people are respected and heard, and have the ability to influence and make a difference to the world. LollyTalk always believes in hardworking individuals who dare to pursue their dreams and work hard towards achieving their dreams. 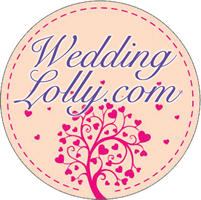 Together with NYC, LollyTalk created lollies (handcrafted with love) for events that develop a dynamic and engaging environment, where young people are inspired to dream and committed to action.